For larger view please click on the image. 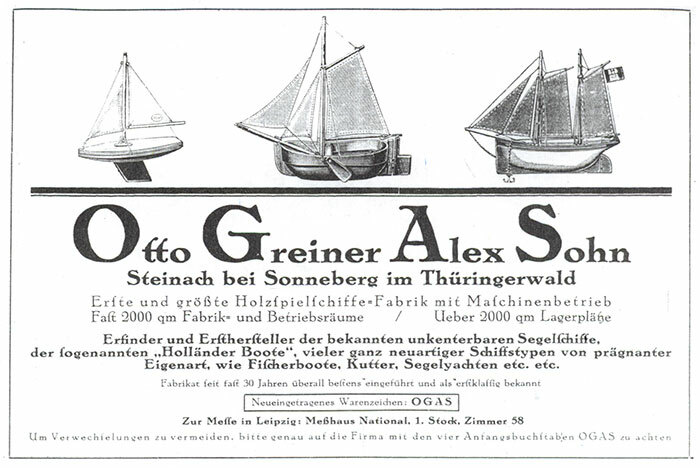 In 1898 the company OGAS® was founded by Otto Greiner ("Otto Greiner Alex Sohn"; Otto Greiner son of Alex) as a factory specialized on historic ship models and wooden toy ships. 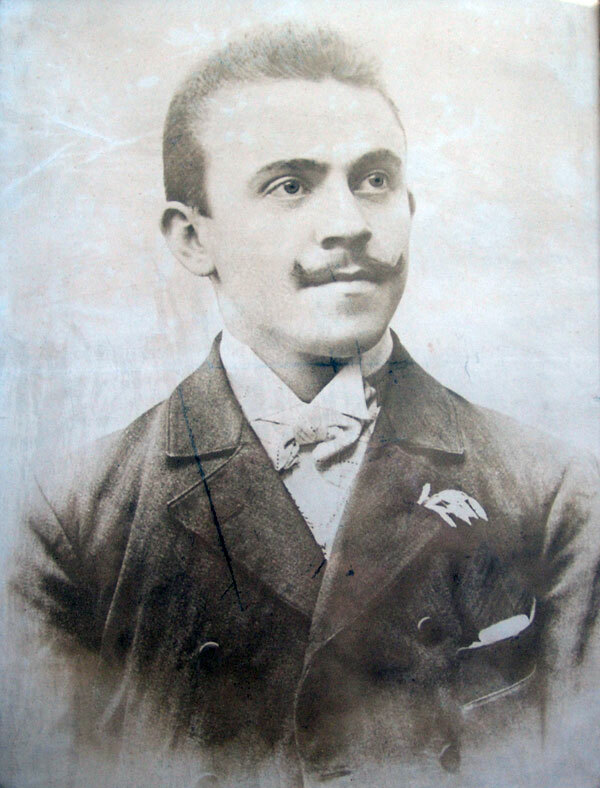 Otto Greiner was a businessman, who spent years of training and travelling on the coast of Germany, in the Netherlands and in England. From this time he carried his enthusiasm for ships to the 'Thüringer Wald'. 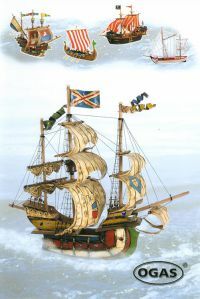 Only short time later customers in Europe and overseas have been served with a number of toy ships and various historic ships. 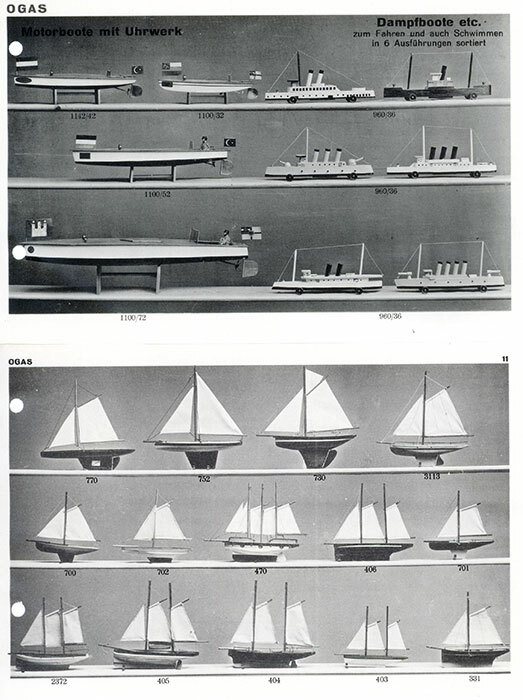 Otto Greiner was the first to mechanically produce wooden toy ships. Soon, he used the first gas motor and, at the end of the 1920s, a steam engine to power the machines. 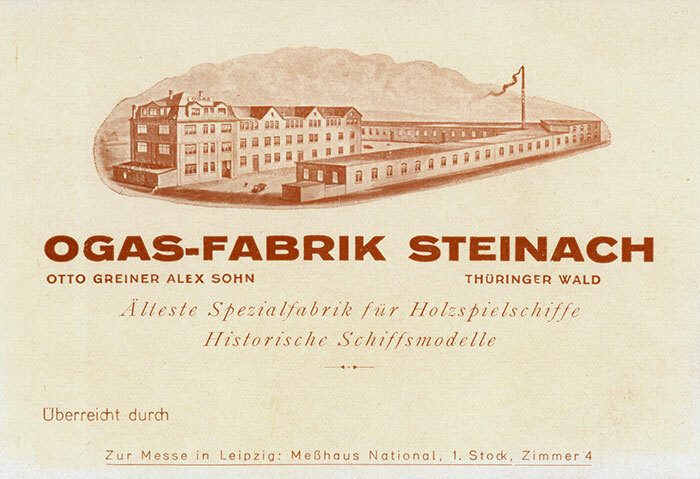 From 1909 to 1914 the company OGAS® also served the German Imperial court. In 1918 the company already employed about 50 people. The production buildings were consistently expanded e. g. a saw mill with drying chamber was built. Moreover a new department, which comprises enclosed modernized spray booths and a habitable room for henceforth 110 workers, was constructed. 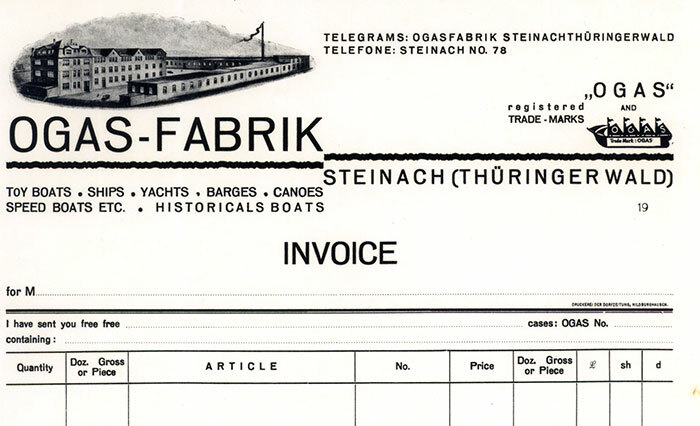 Till 1939 a versatile assortment of over 97 different toy ships and historic ship models was produced. During the Second World War the OGAS® Company didn't take up war production. Almost all male employees had been drafted, while others were mobilized into other companies, and production almost stopped completely. 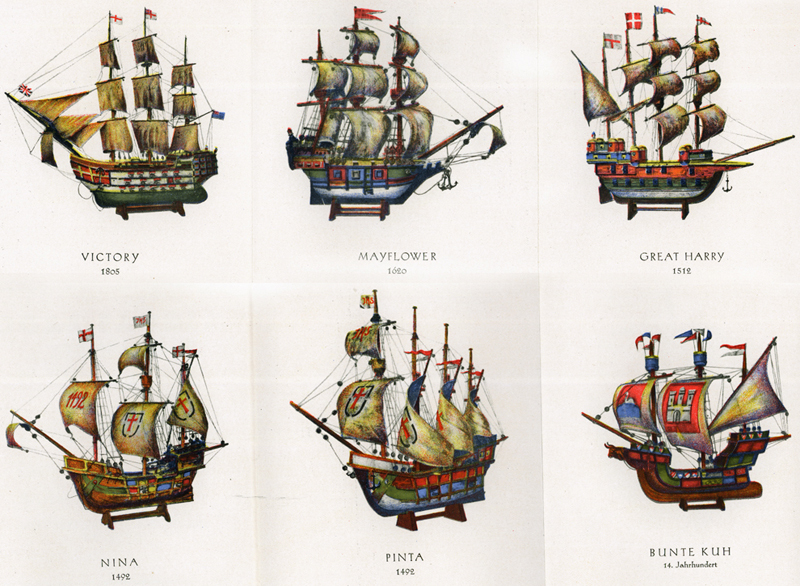 When the war had ended, the production of toy ships got under way very slowly. Goods for every day needs, such as wheelbarrows or baskets, were far more important at the time. In the 1950s it went much better for the OGAS® Company and they already had about 20 employees. The presentation on the exhibition in Leipzig was so successful that it brought back old customers from England, France, the Netherlands, Belgium, Scandinavia, the United States, Canada, Australia and Japan. 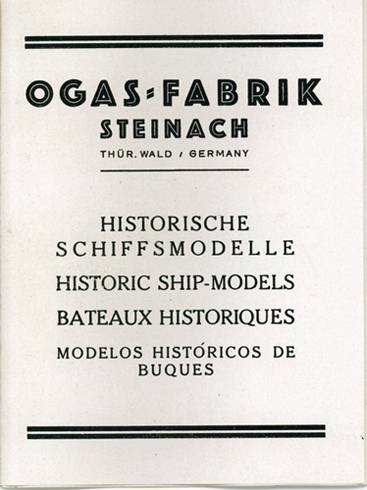 Until 1959 the OGAS® Company also had a stand at the toy fair in Nuremburg. In 1961 the 63 year old by family administrated company OGAS® was forced to give a share of the company to the state. Thus the expansion of the OGAS® company was systematically prohibited by the state through compulsion and penalties. 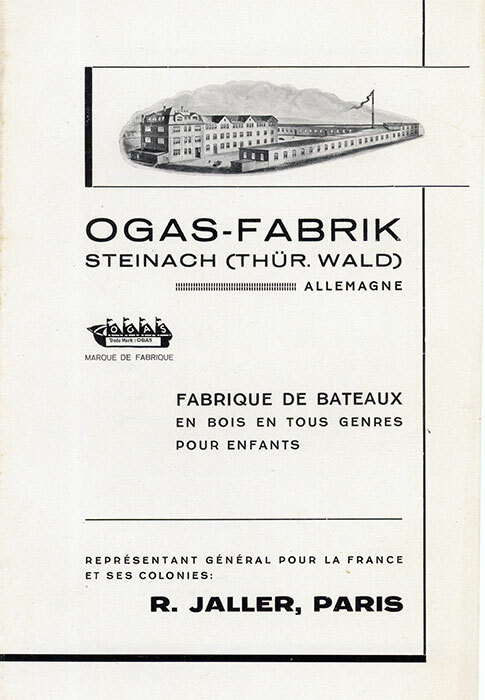 On April 1, 1972 the family was dispossessed, as a result the OGAS® company was completely nationalized and integrated in VEB Holzspielwaren (nationally-owned enterprise for the production of wooden toys). The production the toy ships was shut down one year later. 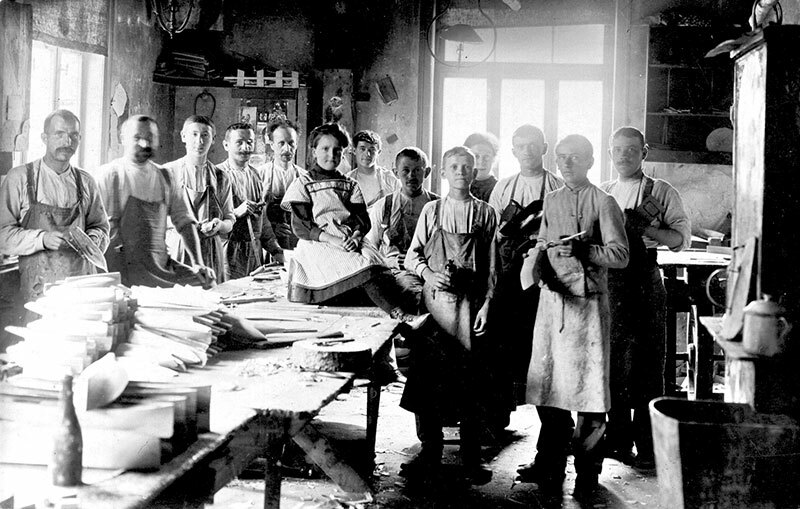 Now products and goods of the VEB Holzspielwaren and later on of VEB Plaho were produced in the ancient production buildings. As a result all market connections in Germany and abroad broke away. 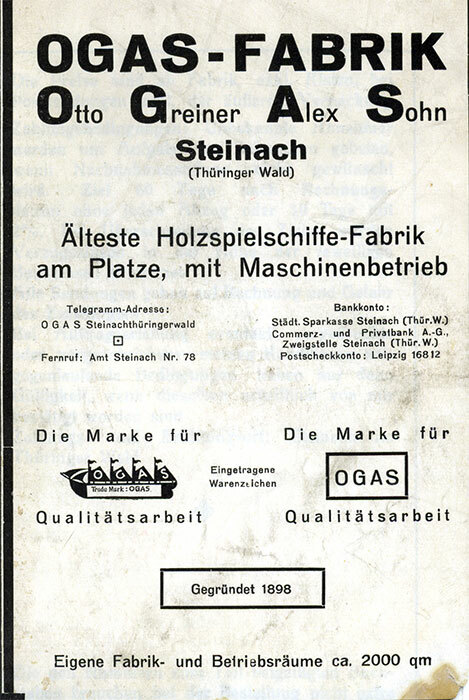 In 1990 the great grandsons of Otto Greiner, the founder of the OGAS® Company, regained possession of the firm and started to revitalize the production. 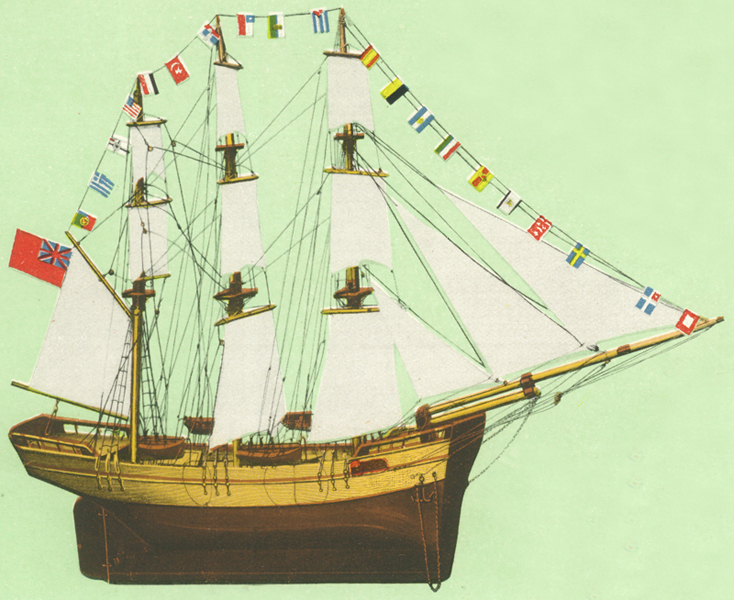 After spending three years redeveloping buildings and acquiring new machines, the production of toy ships and historic ship models started again in 1994. All models are manufactured from local wood according to the drawings, models and procedures, which had been in possession of the family. 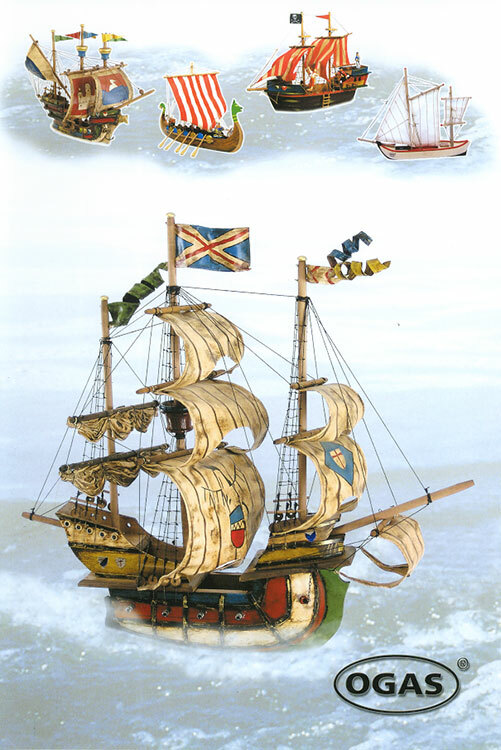 Today the production comprises about 130 different toy ships and a variety of historic ships and gifts. 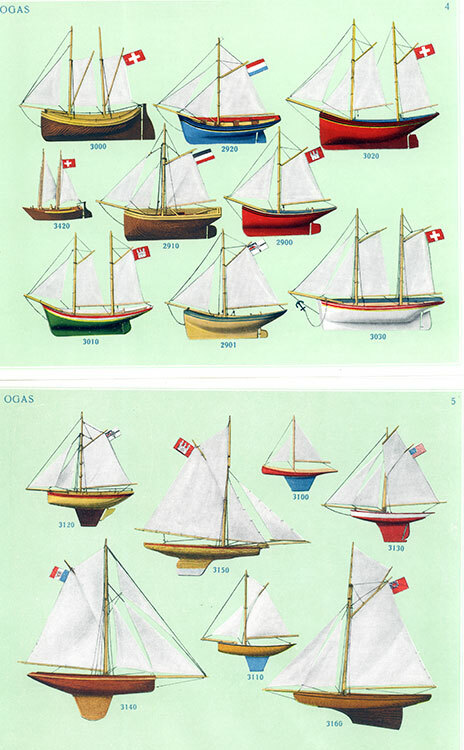 Especially floatable toy ships are widespread on German and international markets.